This post fully based on a video tutorial by 3dBuzz. Demo for this can be seen here. 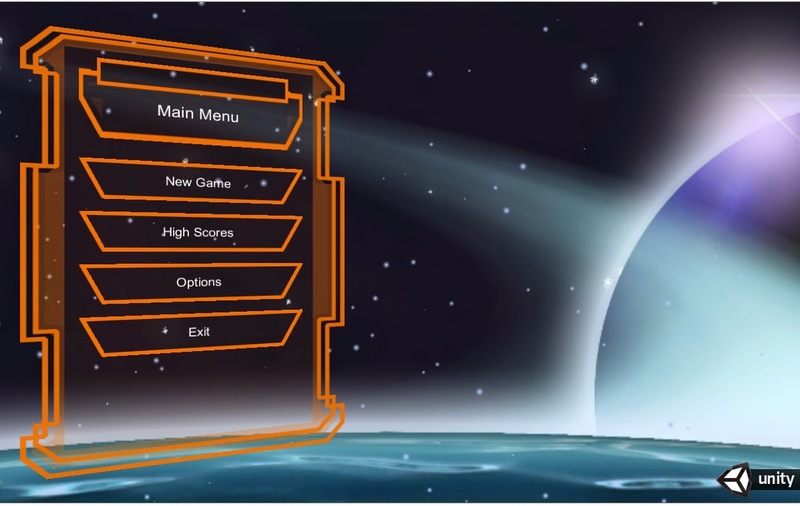 The main menu will look something like this.